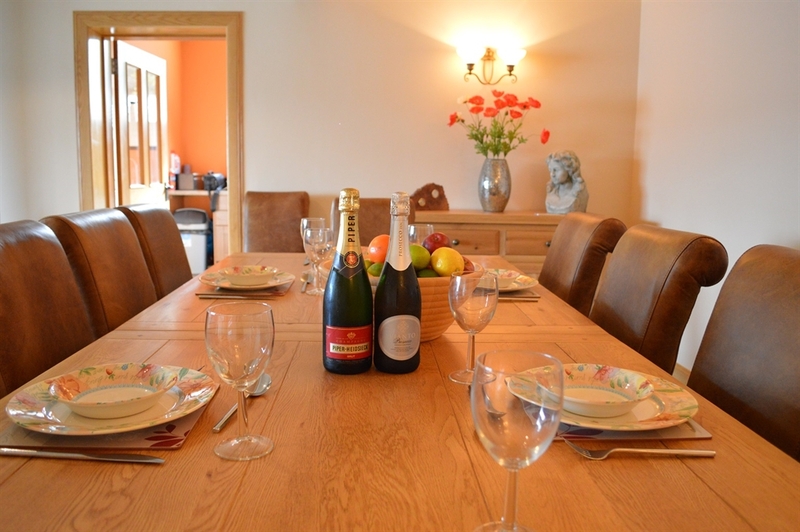 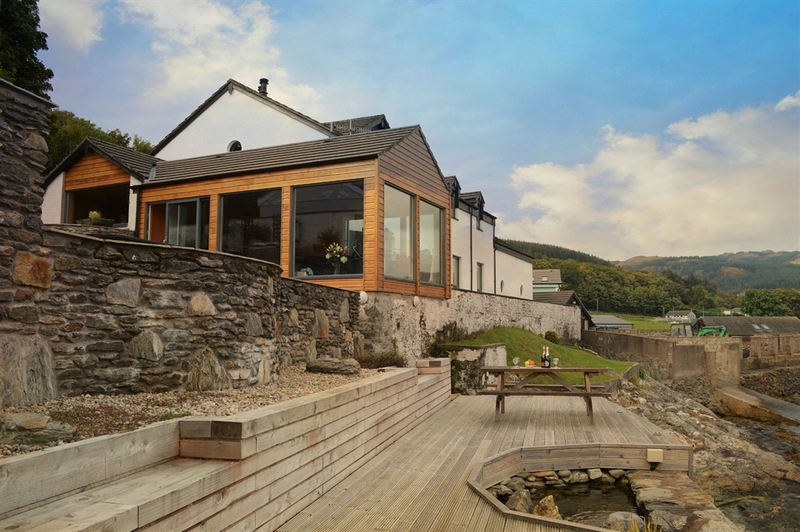 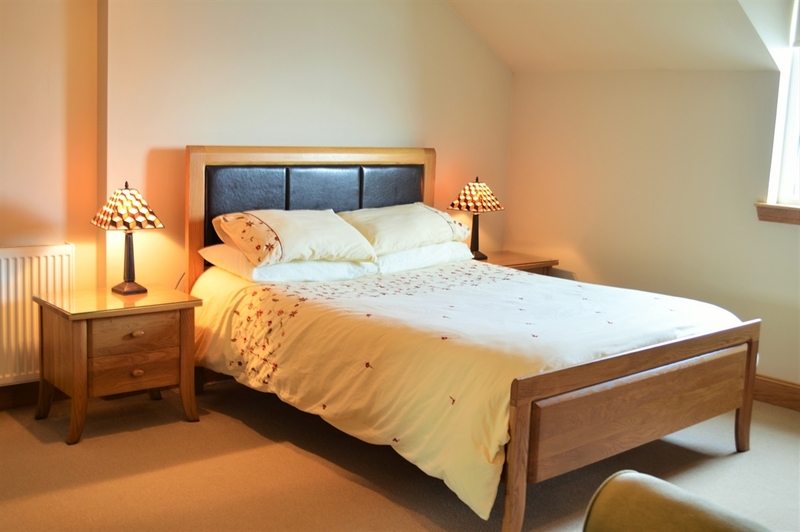 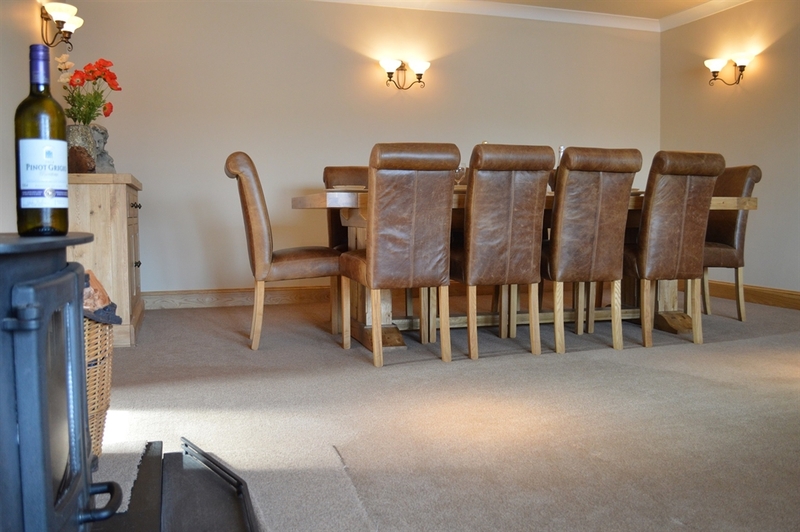 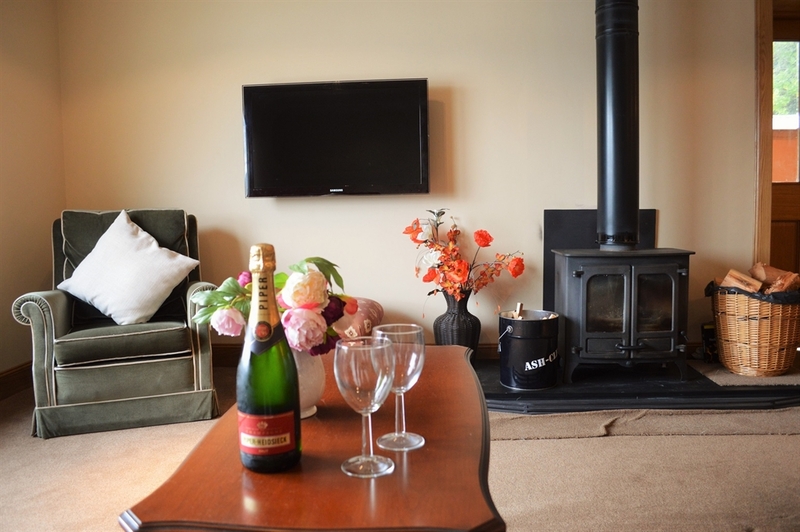 Taigh na Mara is a beautifully appointed two level luxury holiday home set on the waterfront in the picturesque village of Kames. 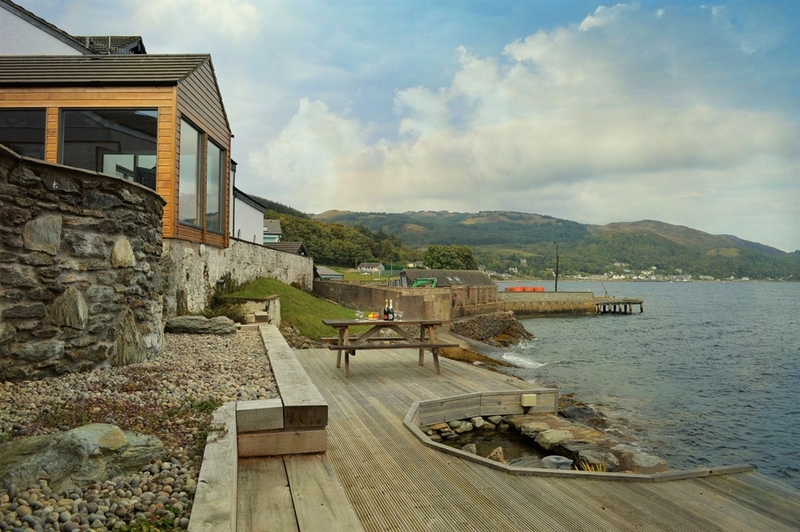 Featuring magnificent views over the West Kyles of Bute. 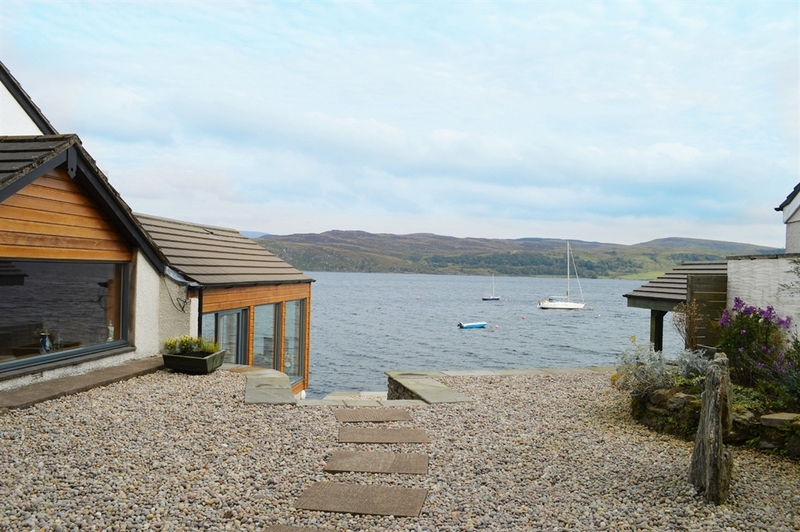 This tranquil and private coastal retreat offers the perfect hide-away to relax and unwind. 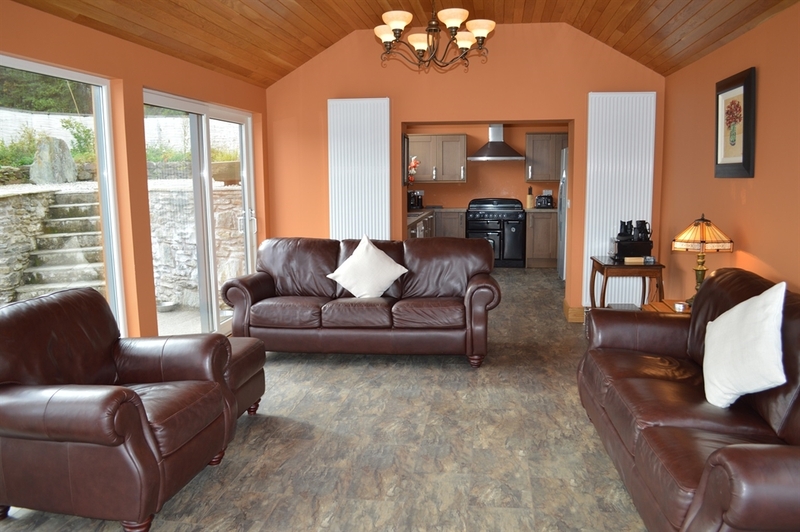 Sleeping up to ten guests Taigh na Mara has five double bedrooms spilled over two floors. 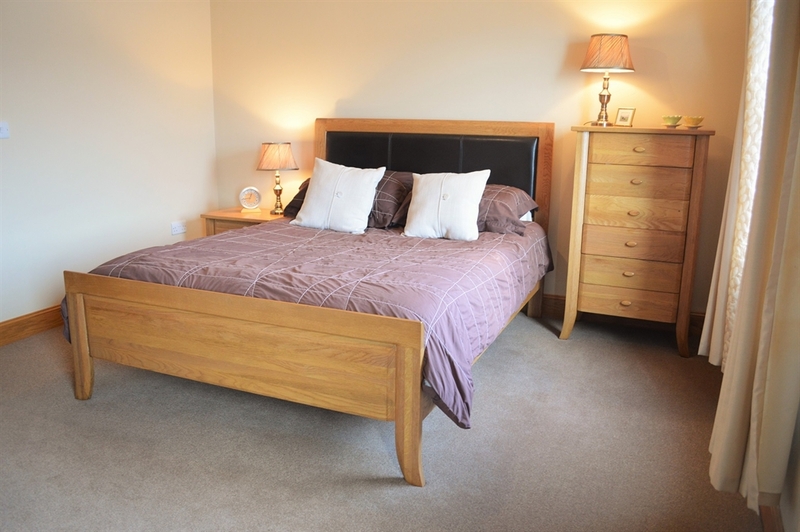 On the lower level there is one double bedroom with ensuite, and a second double bedroom with a family bathroom next door. 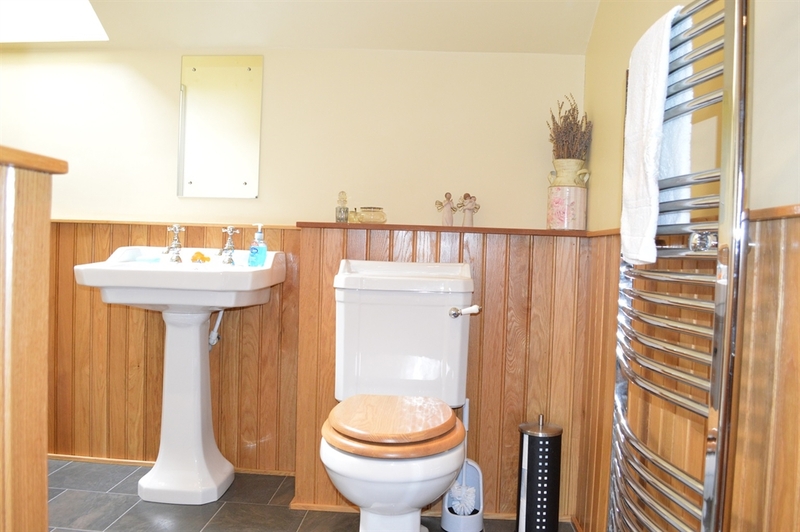 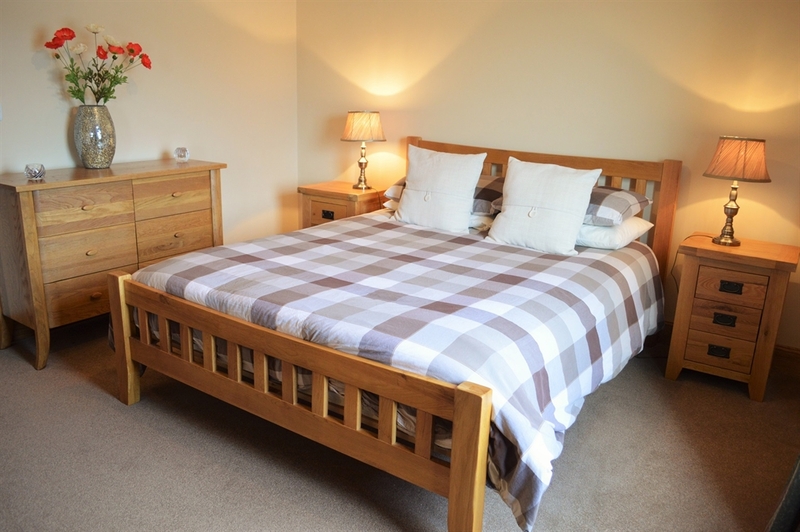 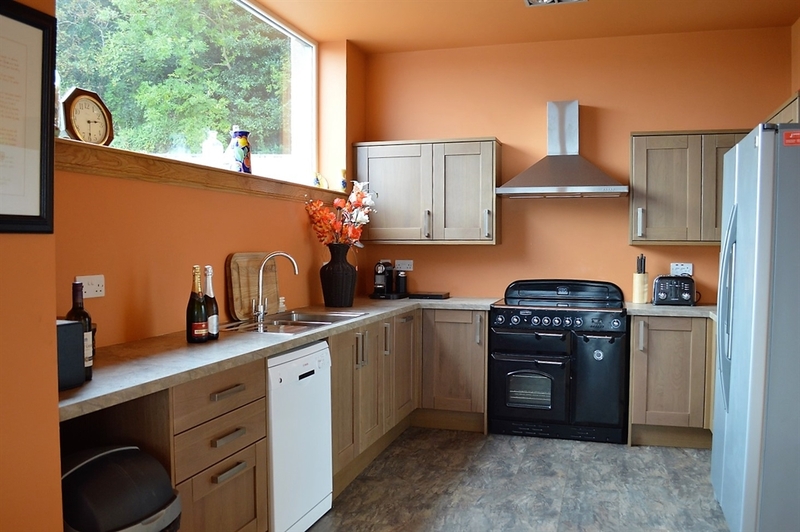 Upstairs there is one double bedroom with ensuite, and two double bedrooms sharing another family bathroom. 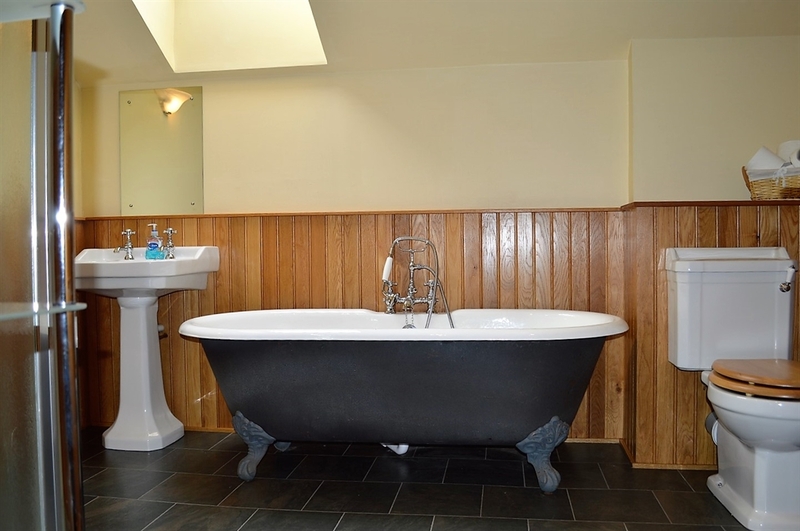 All five bedrooms have sea views.